Sales Page With Custom Graphics! 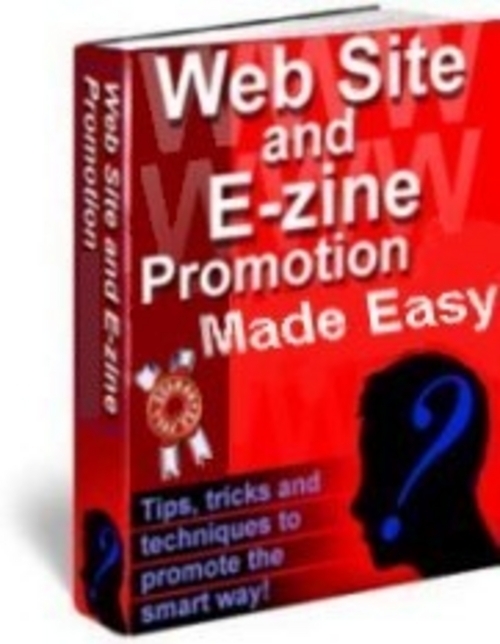 Discover How Anyone Can Turn A Web Site Or E-zine Into A 24/7 Profit Machine, Using Free Tips, Tools, Tricks and Techniques. This Ebook contains 96 Printer Friendly Information Packed Pages! for $59.99 or $39.97 like I've been advised, but for ONLY $29.99! in your package), so you will be out of cost with only ONE SALE! This is a unique offer, that's been seen nowhere else! If you put this letter aside, without ordering, we both lose out. chance for you to finally make it on line! *HOT! * Web Site and E-zine Promotion Made Easy download ebook;home business;how to;tips 91680346 8.97 rapidscc Fresh Download Available!